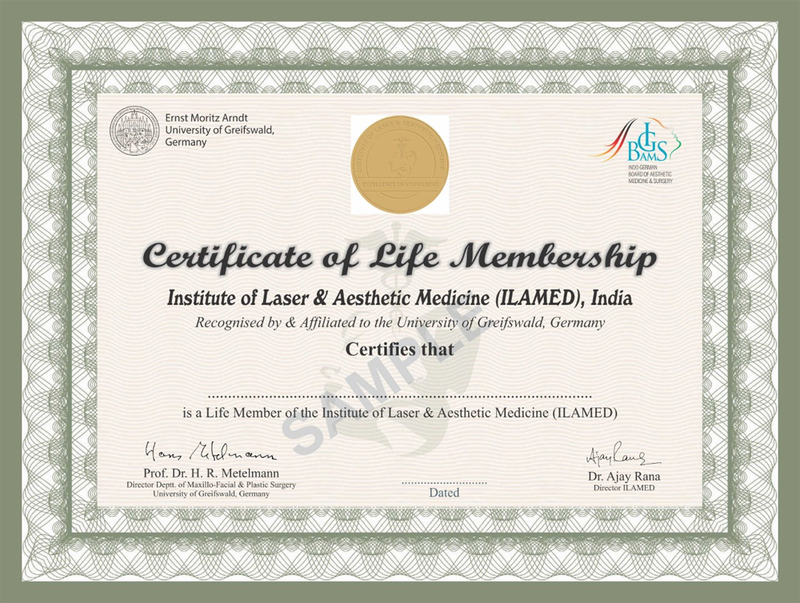 ILAMED has a broad network of physicians and institutions/clinics around the world, which frequently asks for highly trained aesthetic physicians & technical staff. We take great pride in assisting our alumni students and matching them with the right career opportunity by referring their names and details to employers. Note: ILAMED Alumni will be given priority in these job openings.